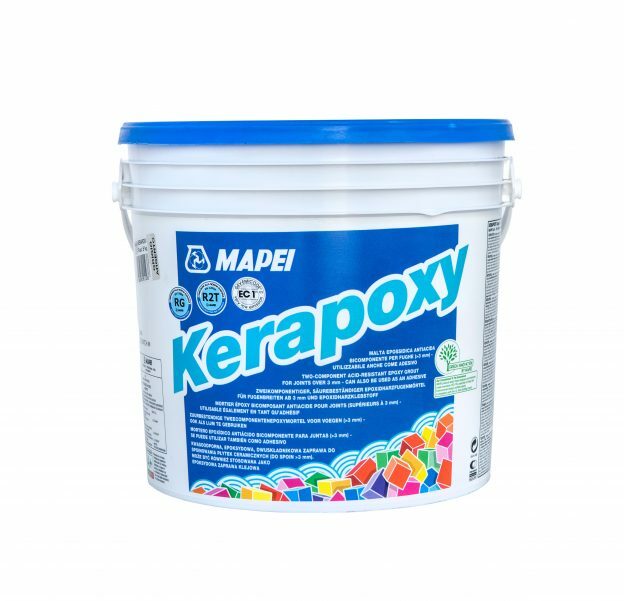 Kerapoxy is a premium-grade, water-cleanable, 100%-solids, high-strength epoxy mortar and chemical-resistant nonsagging grout. 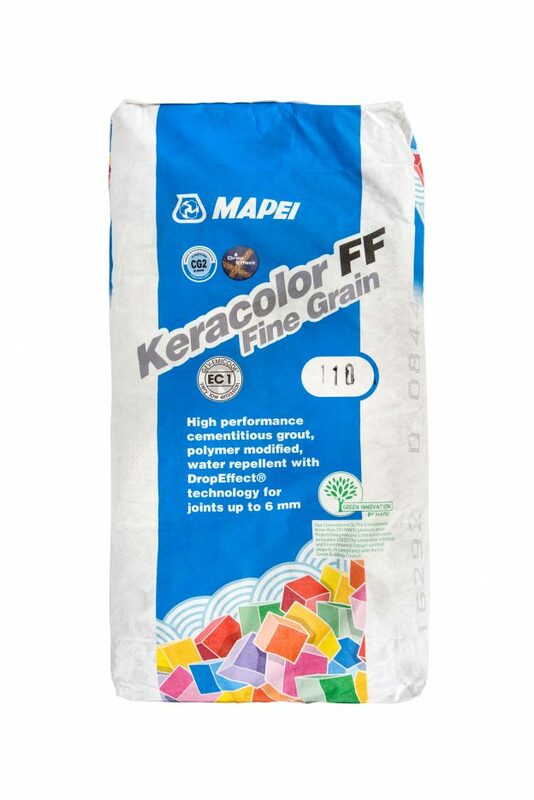 Available in all MAPEI colors for grouting, Kerapoxy is excellent for countertops, high-traffic areas, and areas needing stain and chemical resistance. 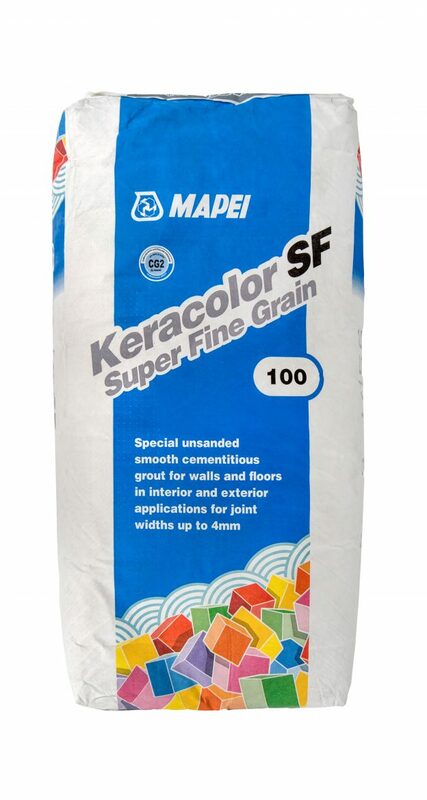 Keracolor FF is an improved (2) cementitious (C) grout (G), with reduced water absorption (W) and high abrasion resistance (A), classified as CG2WA. 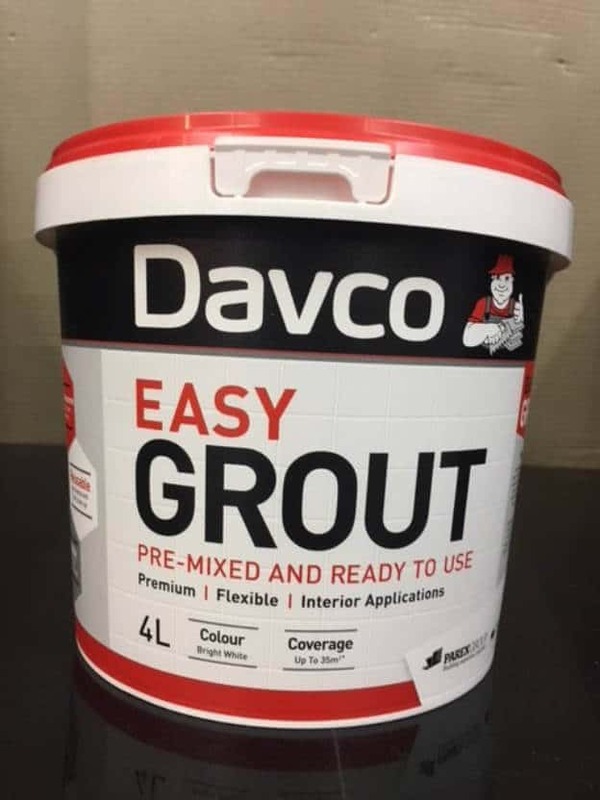 Grouting interior and exterior floor and wall tiling (single fired, double fired, klinker, porcelain tile, etc. 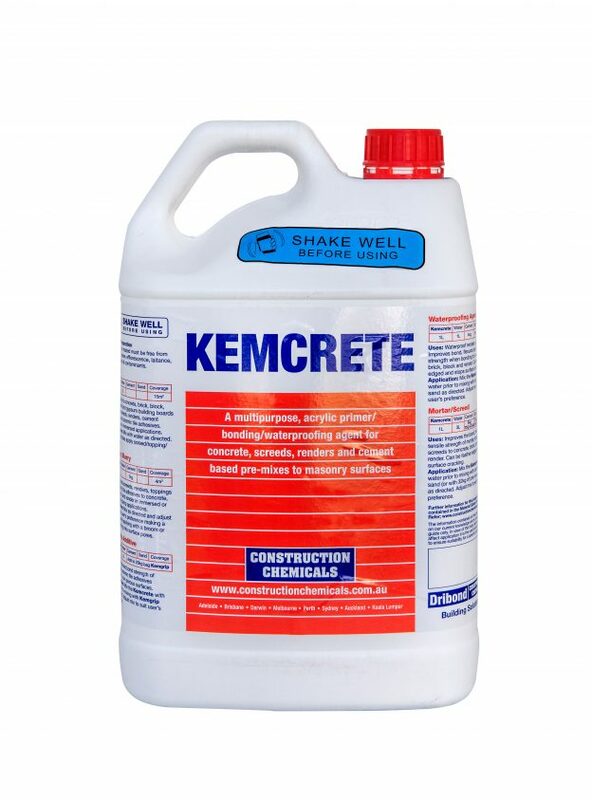 ), stone material (natural stones, marble, granite, agglomerates, etc. 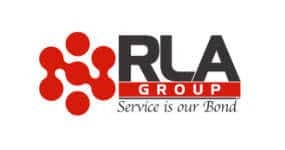 ), glass and marble mosaics.